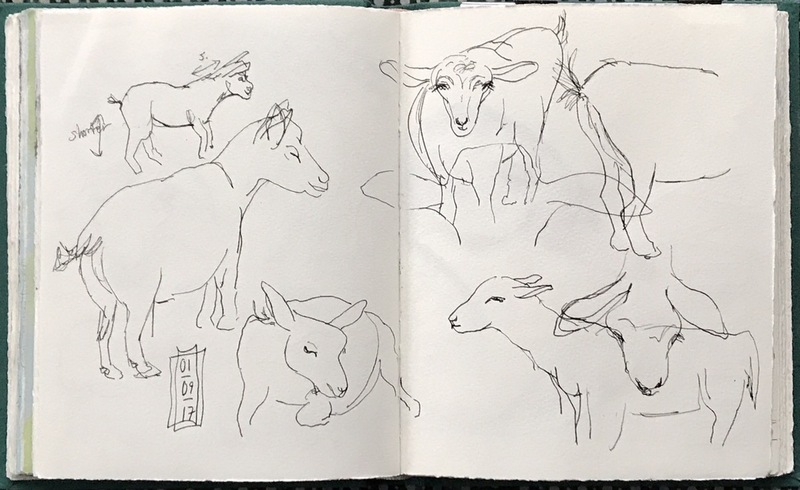 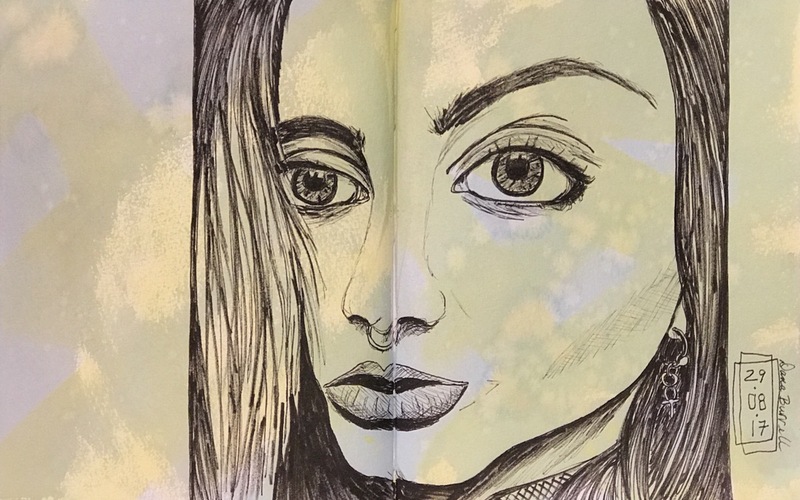 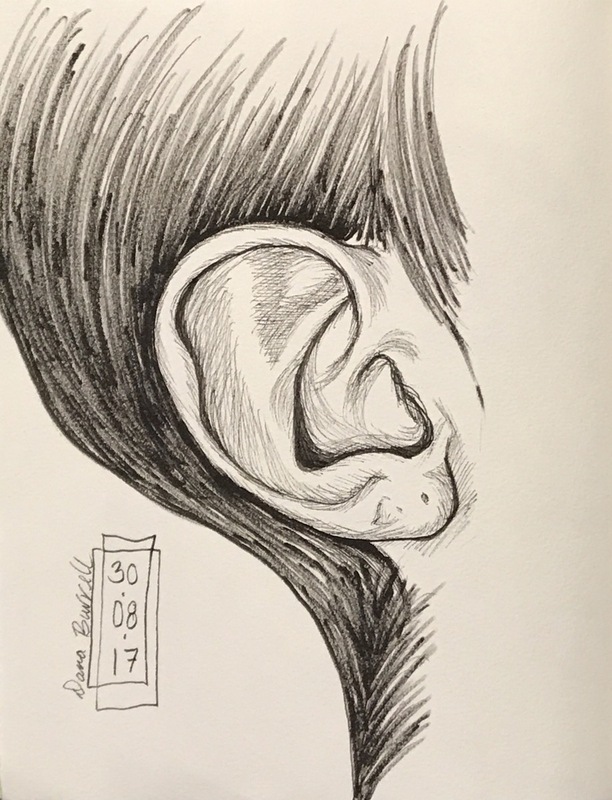 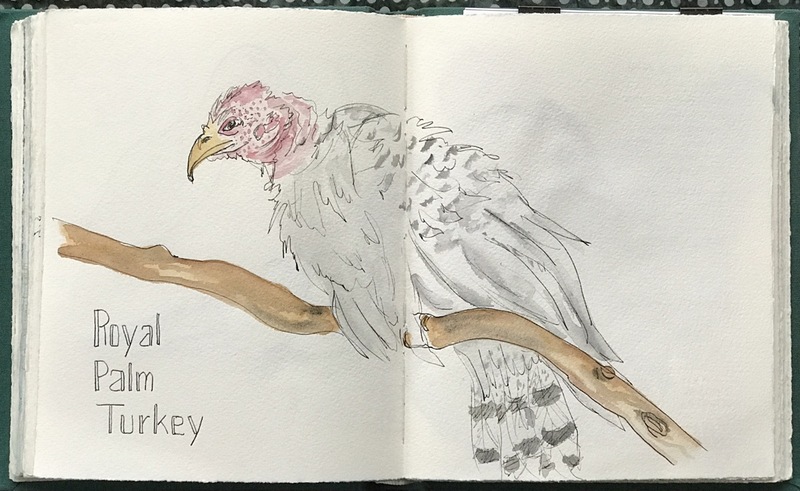 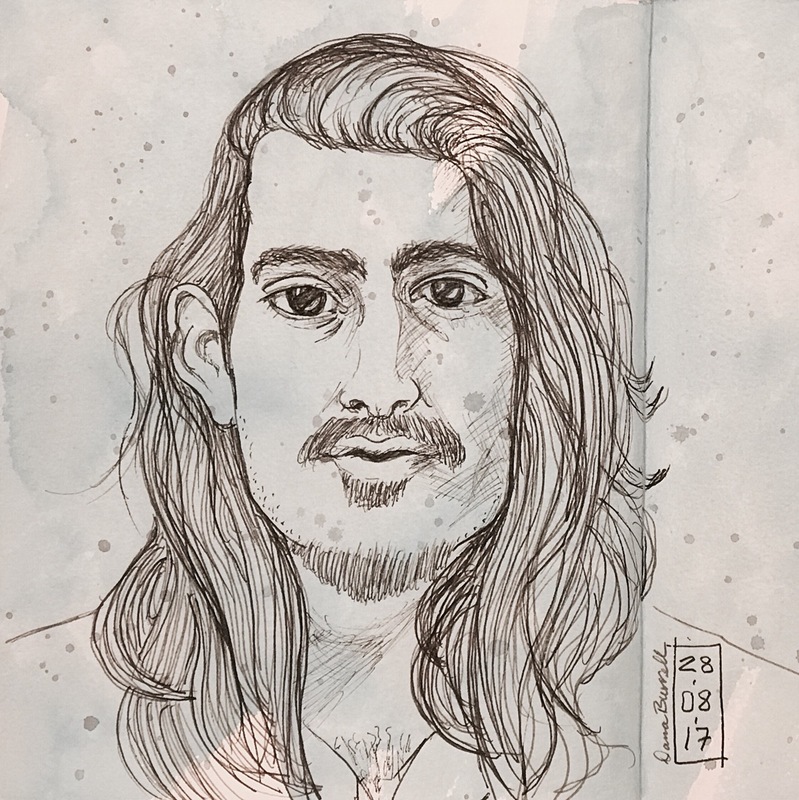 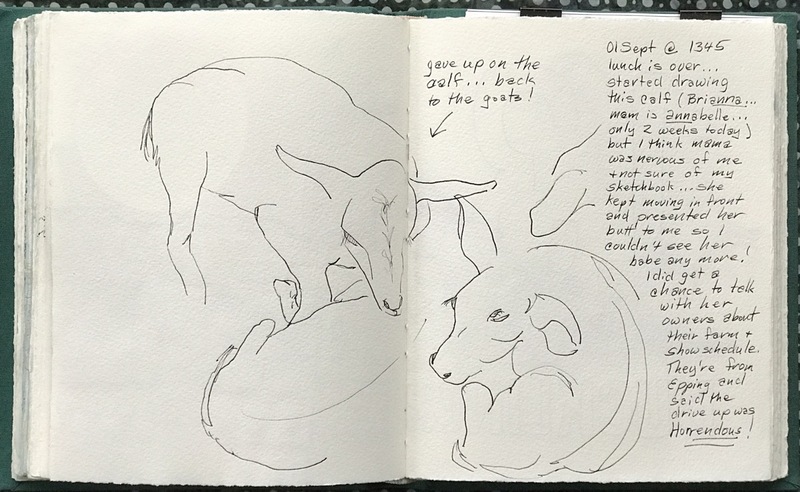 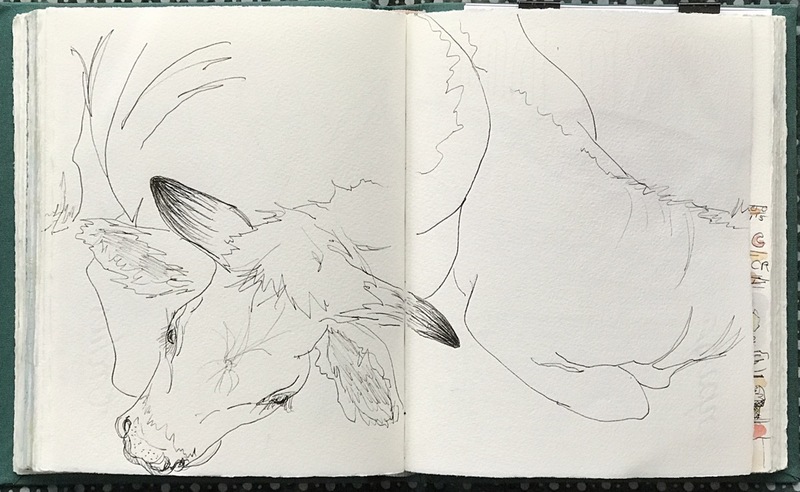 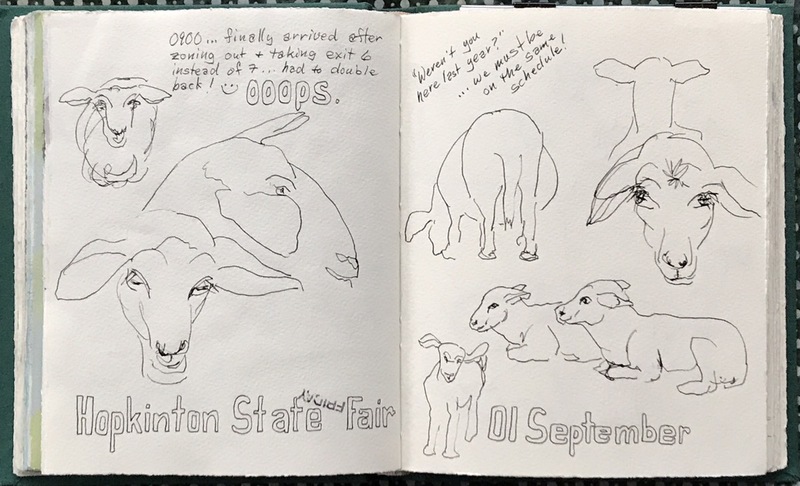 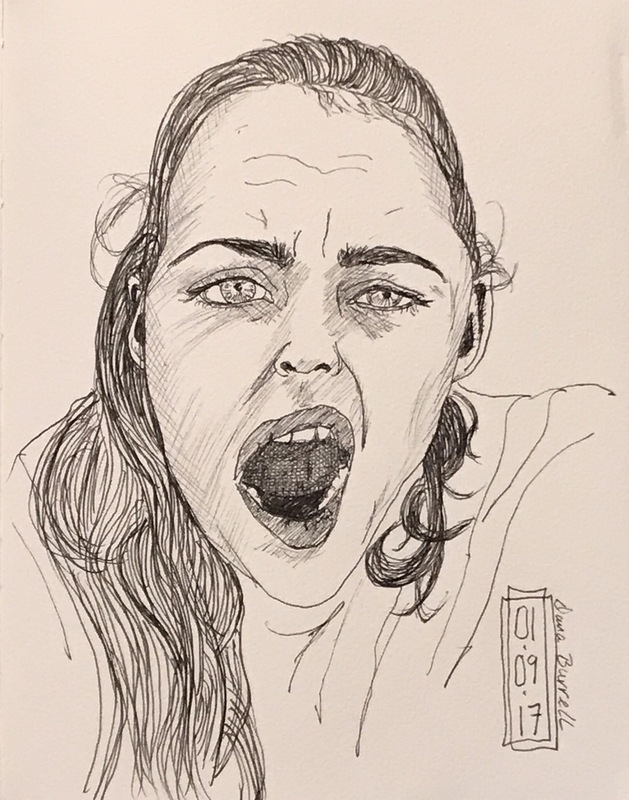 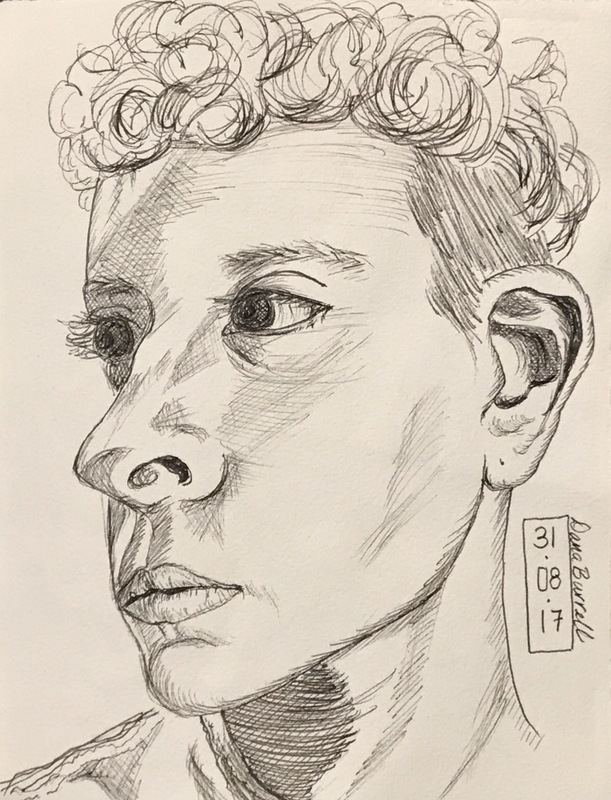 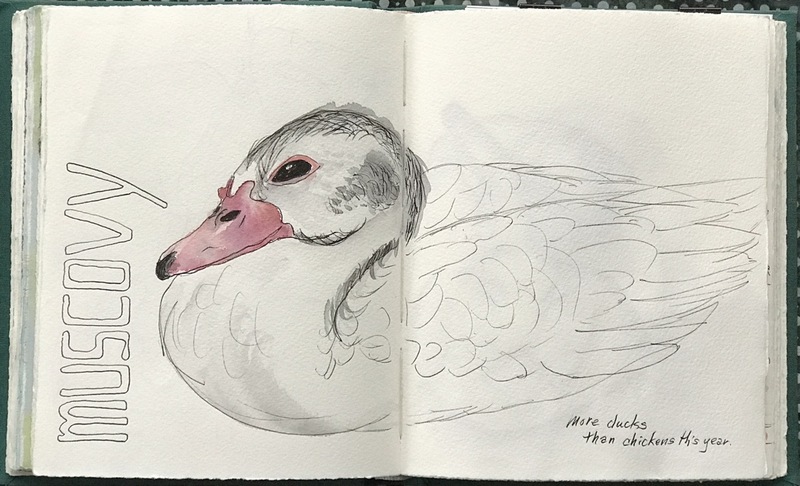 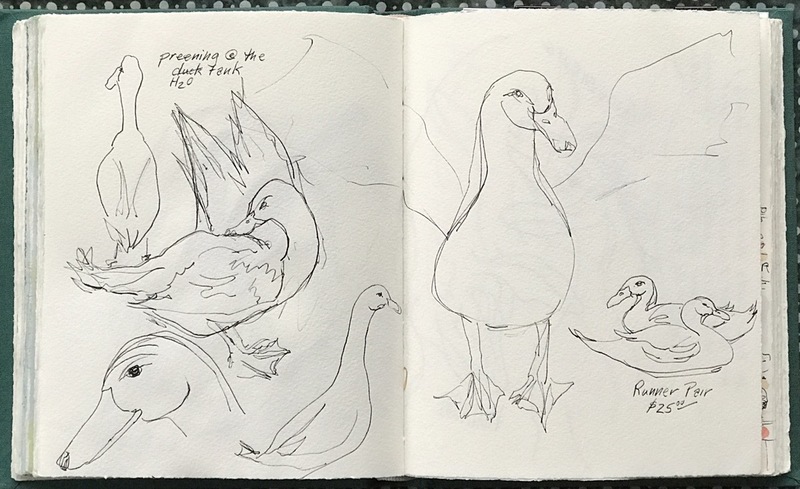 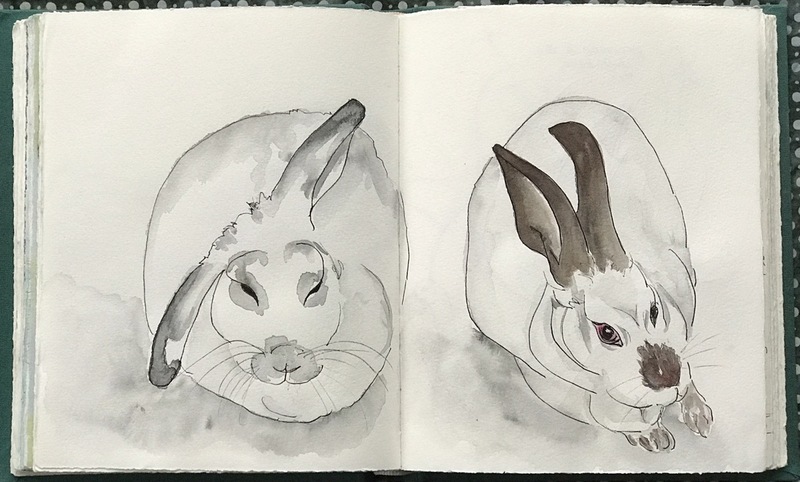 I’ve been sketching at the Hopkinton State Fair longer than I’ve had this blog and it remains one of the highlights of my year. 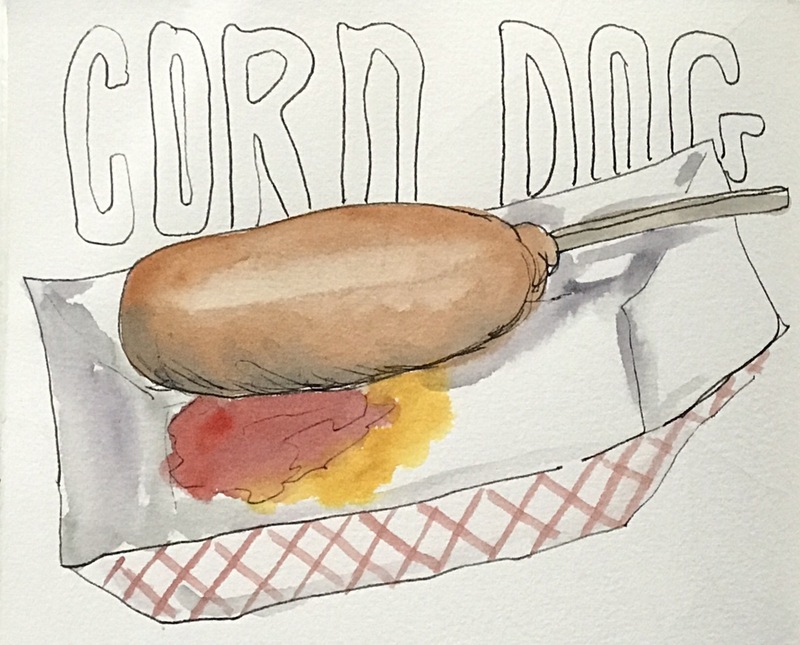 Sheep, goats, ducks, chickens, turkeys, rabbits, oxen were all drawn this year… even a dog… well, not a real dog… a CORN DOG! 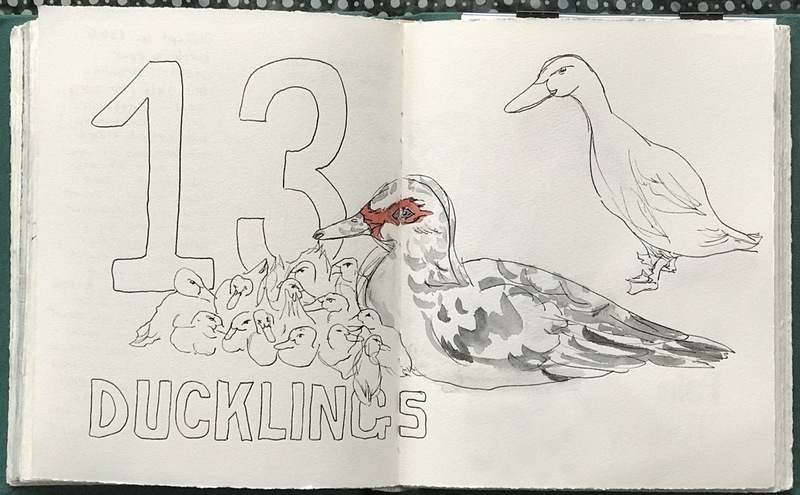 Here’s this year’s total output! 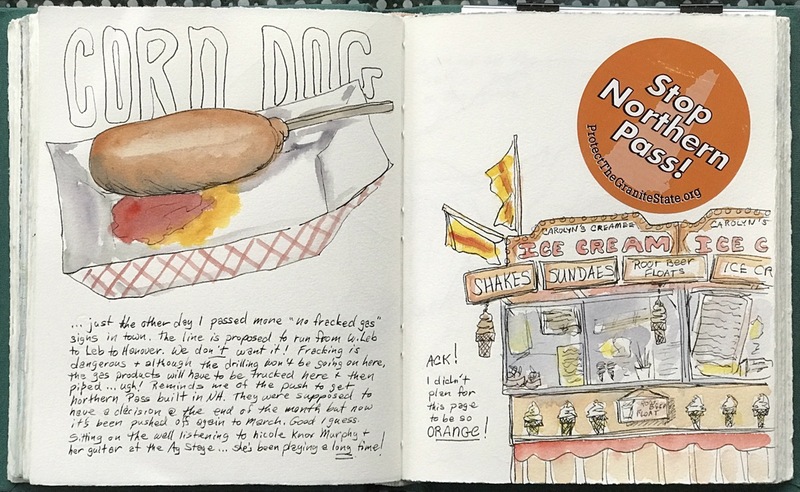 No llamas, alpacas or swine this year. 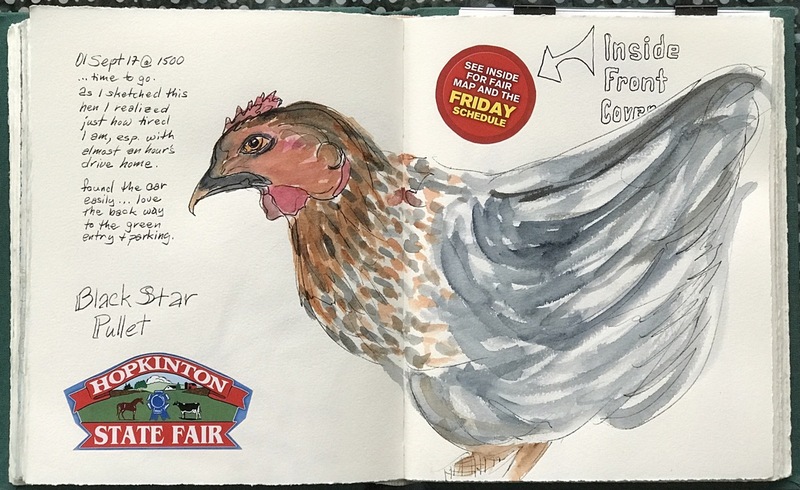 No cows either but I will remedy that at the 146th Tunbridge World’s Fair in two weeks… Thursday through Sunday, September 14, 15, 16 & 17. 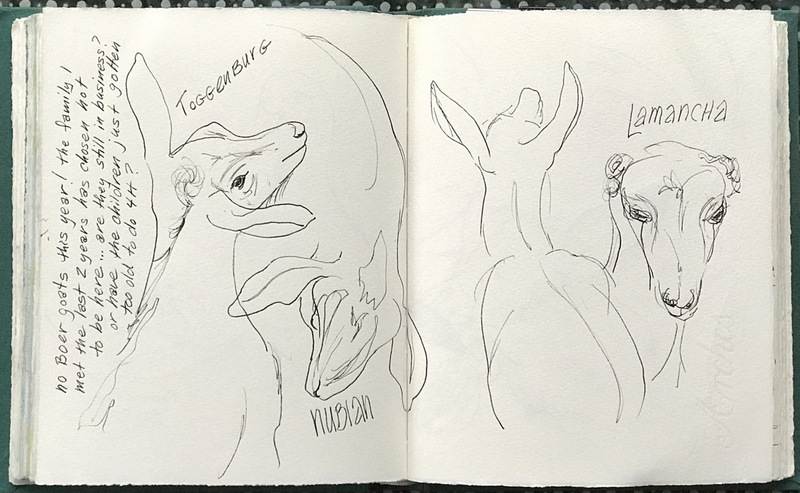 I’m aiming for Friday… if you see me please stop and say hello!